When area known as Belize was first settled, the early inhabitants chose St. George's Caye most likely due to its strategic location to inland waterways and resources and shipping channels. Residents of this island have always stood up for what they believed in and worked together to achieve common goals good for the community. The first constitution was drawn up on the caye, residents were captured by the Spanish, marched to Merida, imprisoned in Cuba, and returned to fight for their country. 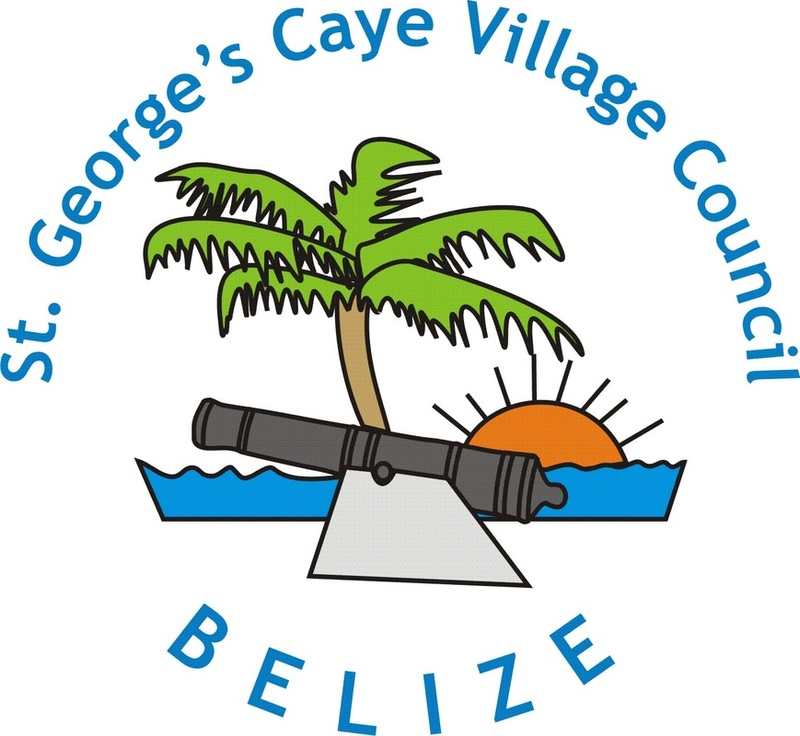 St. George's Caye played a crucial roll in the early settlement of modern day Belize. A national holiday is celebrated each year in remembrance of the important event that occurred here on September 10th, 1798 - the Battle of St. George's Caye. More recently in 2009, the island and its surroundings was designated a National Historical Landmark. Turning point for the early settlement that became Belize and the reason why English is the official language and not Espanol. Celebrated each year on Sep 10 throughout Belize, and residents celebrate with a Remembrance Ceremony at the Historic Cemetery. Created in 1990 and designed by Ms Meg Craig. Features pictorials from St. George's Caye. Designated in 2009 affords protection for the historic capital. After decades of working towards achieving this status finally achieved in 2010. This status affords the council more opportunities to control what activities can take place on the island. Burials in the cemetery from the early 1700s include settlement leaders. First announced at the 2012 September Celebration Opening Ceremony, slated to be one of the first underwater archaeology reserves designated in Belize will enable continued preservation of submerged cultural artifacts.